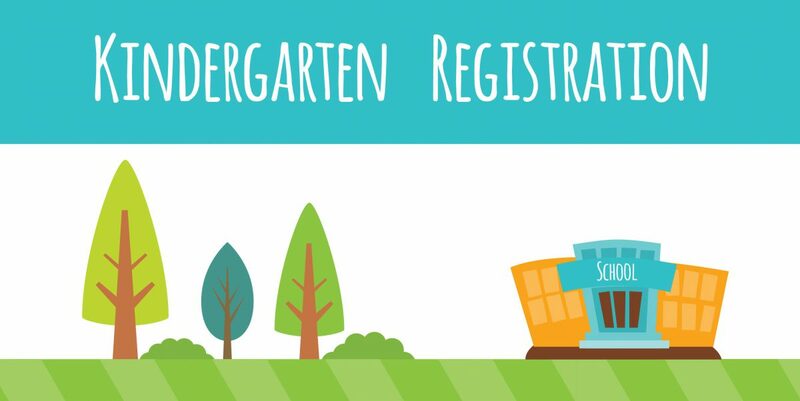 The Kindergarten program helps children develop a solid foundation for their future learning by enhancing their social, emotional, cognitive, language, and academic skills in a safe, caring, nurturing and fun environment. The program teaches children through inquiry and play-based learning methods. Teachers and Early Childhood Educators work together in kindergarten classes to support the unique needs of each child. Roman Catholic Baptismal Certificate (child or parent). Proof of Separate School Support (i.e. MPAC Assessment Notice), or you can complete a school support form that is included in the registration package at the school. Previous Story Previous post: Tribal Family Activity day! Next Story Next post: February News!